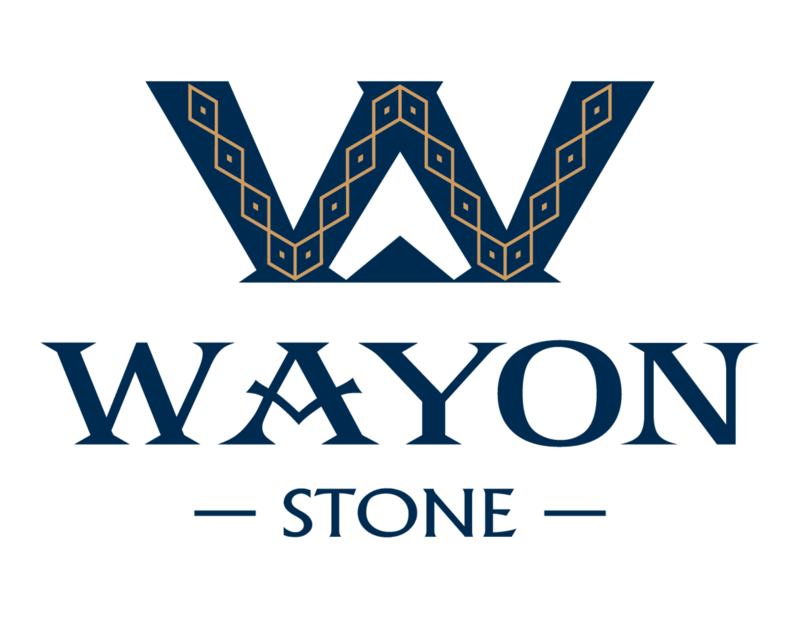 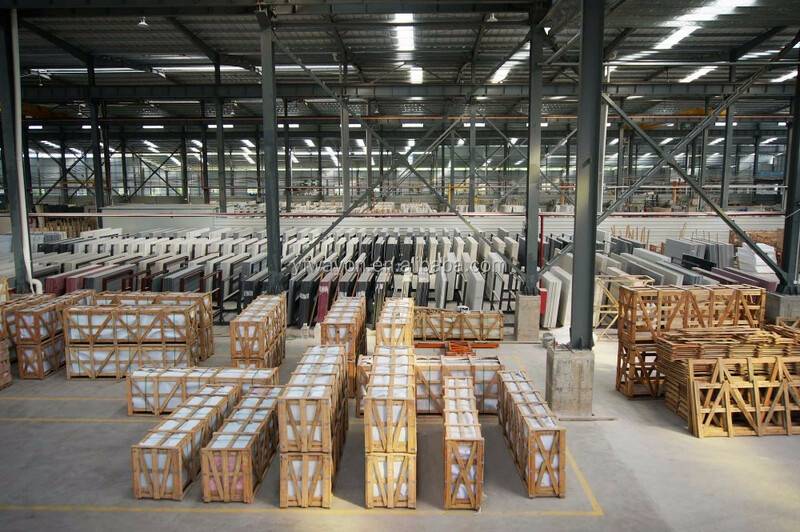 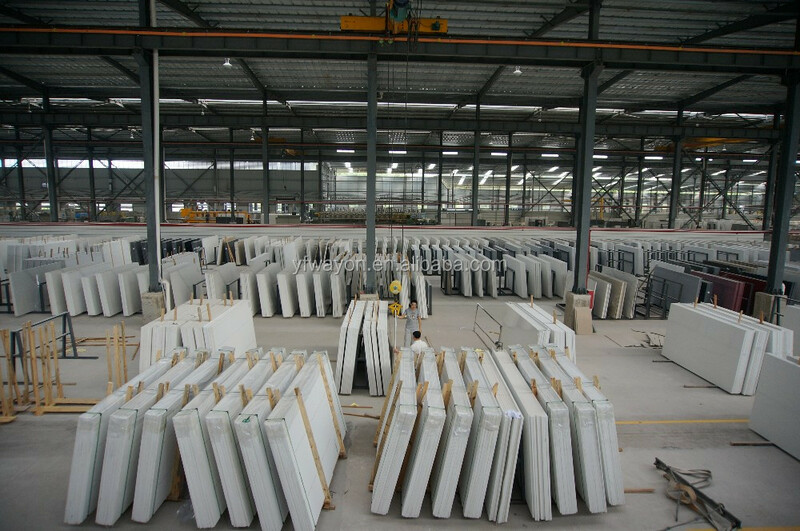 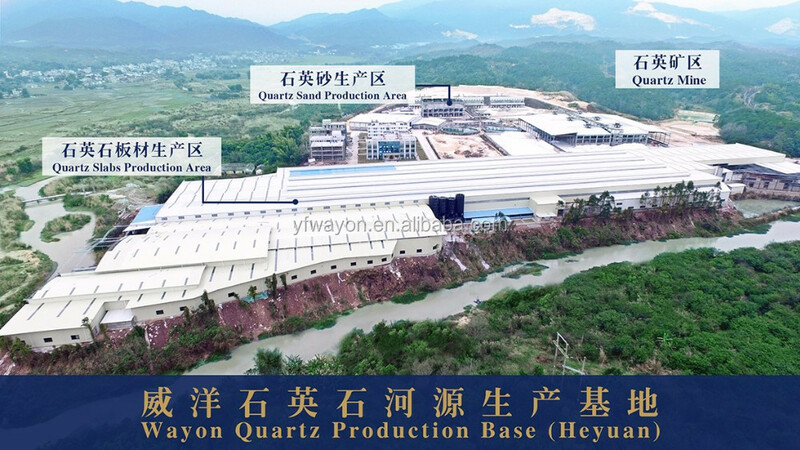 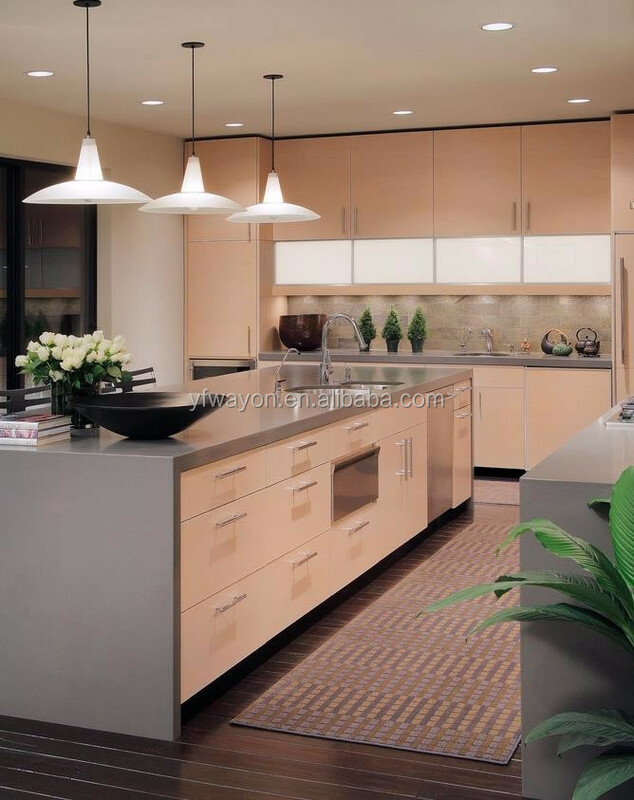 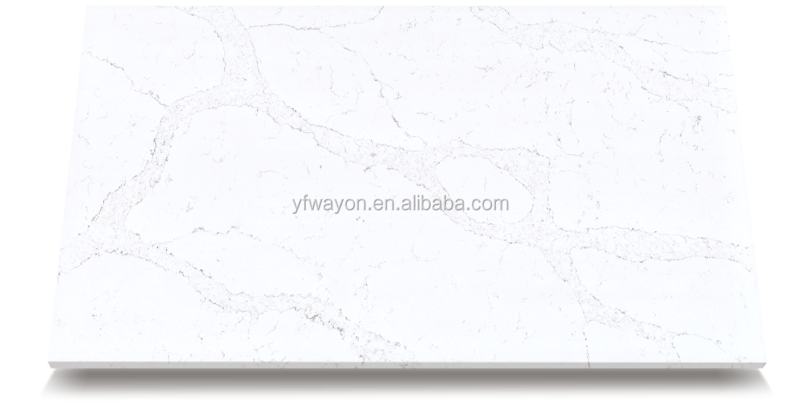 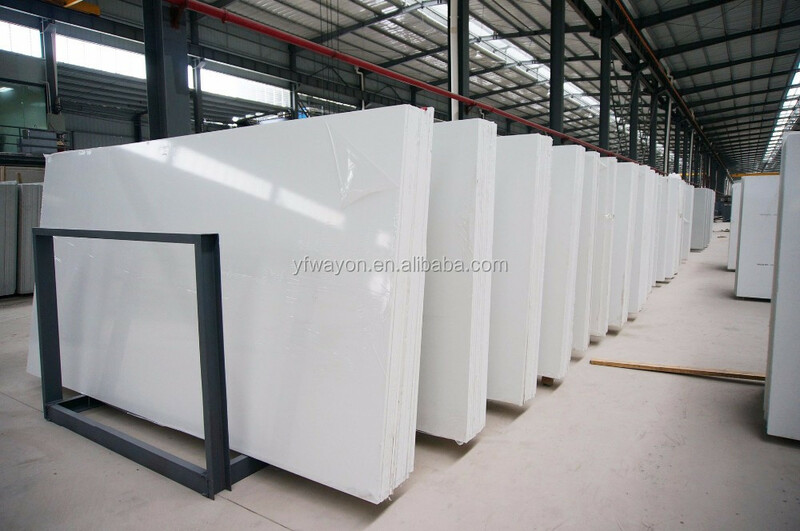 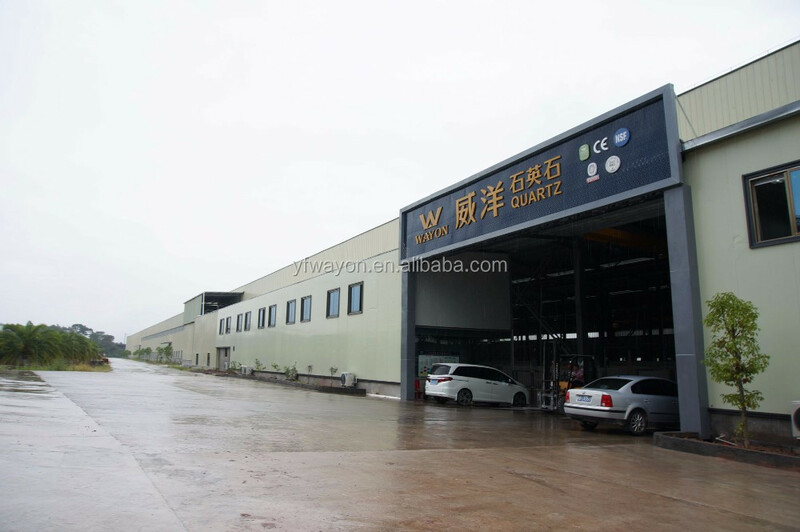 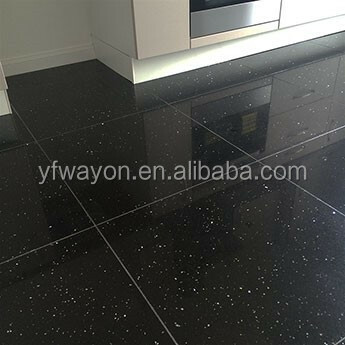 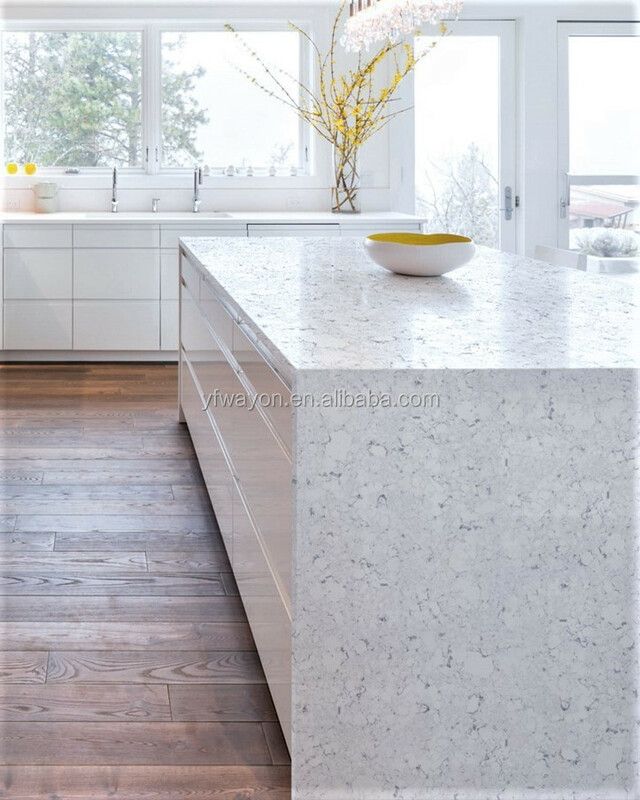 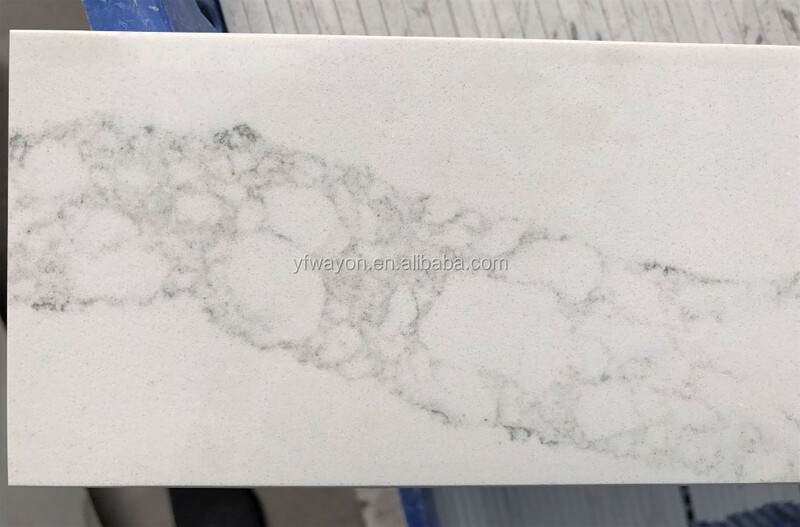 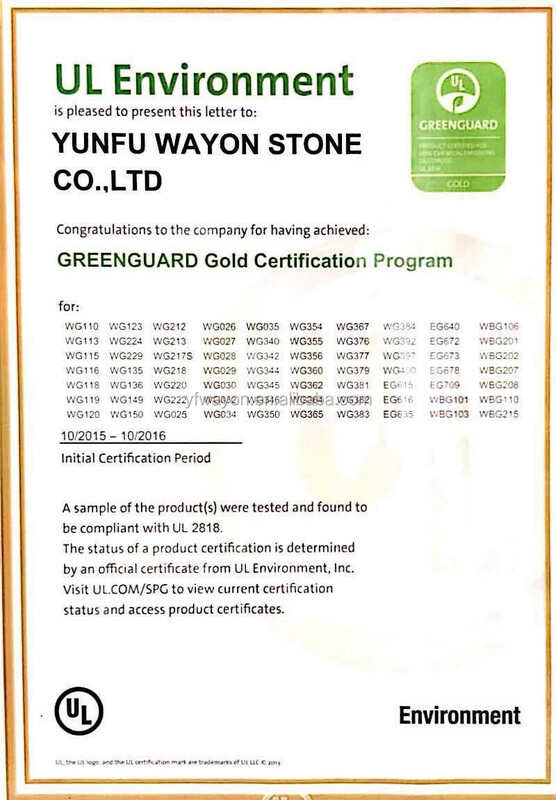 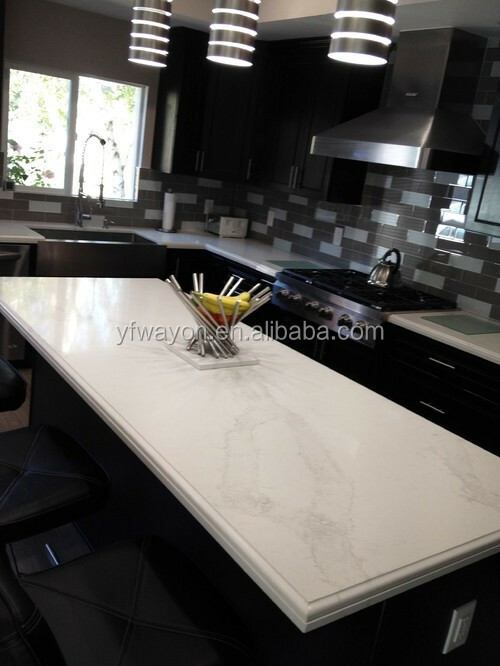 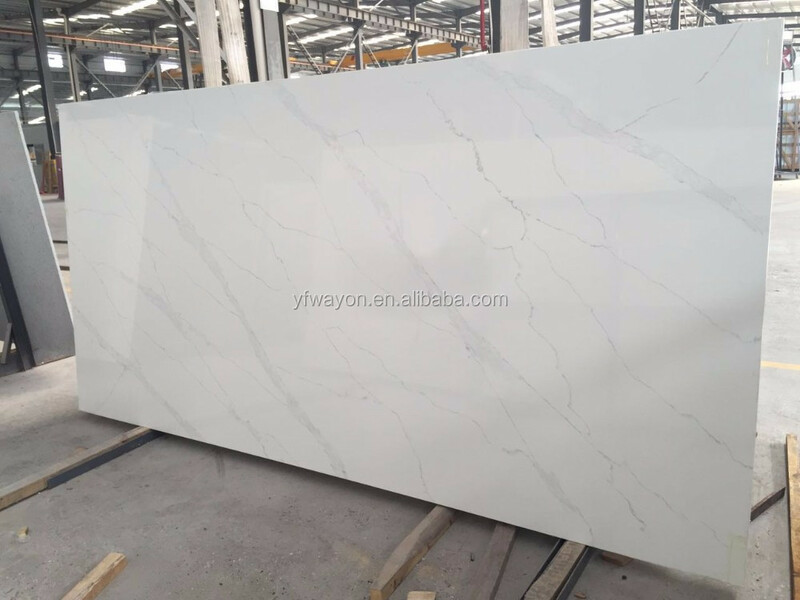 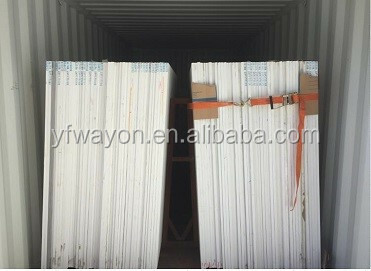 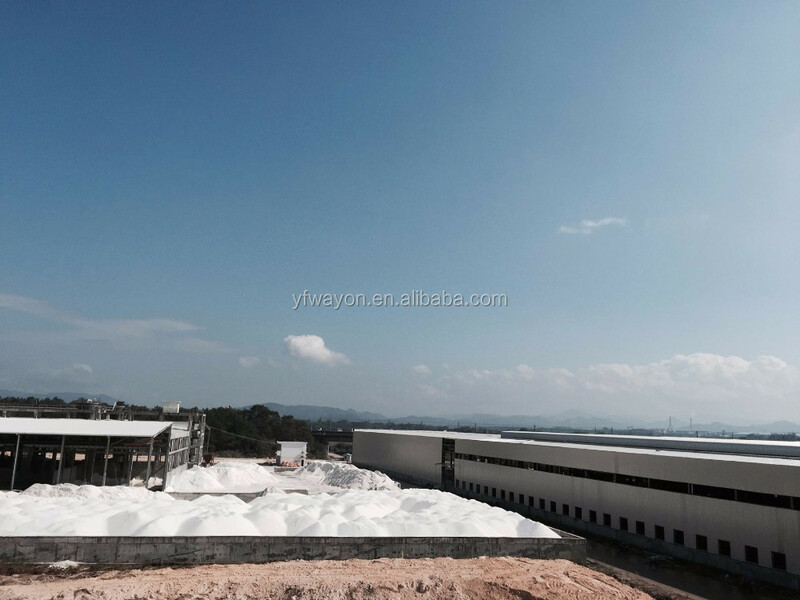 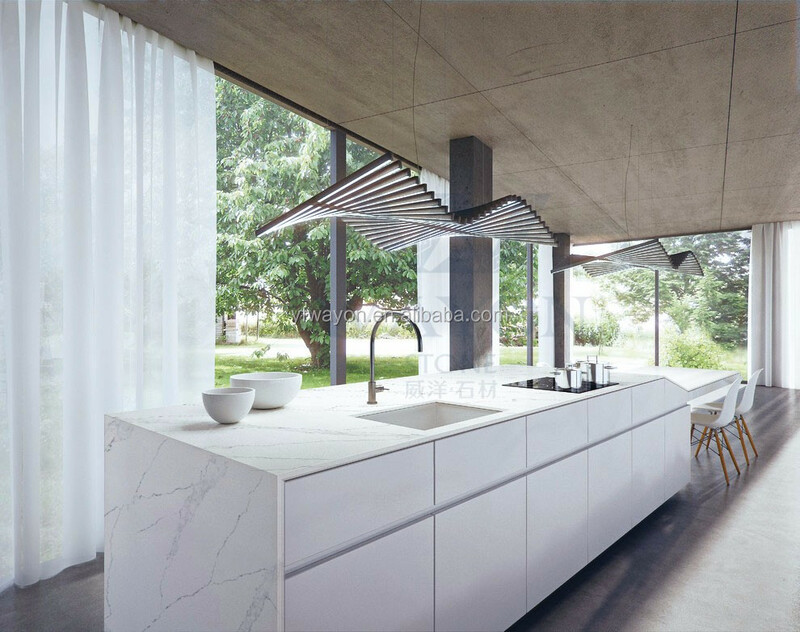 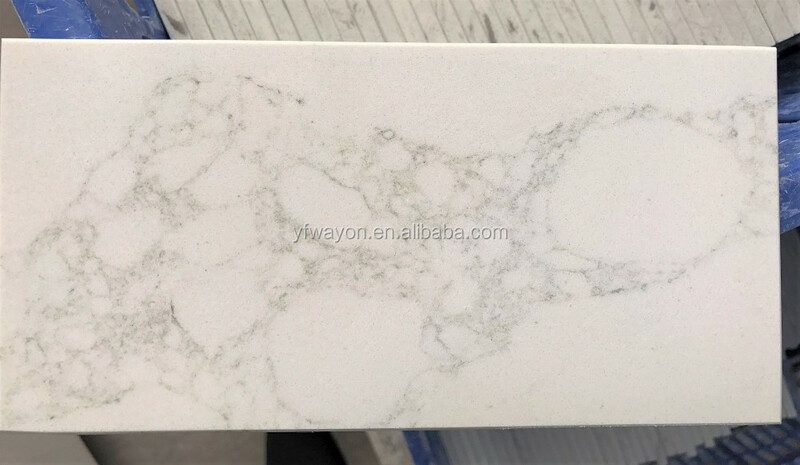 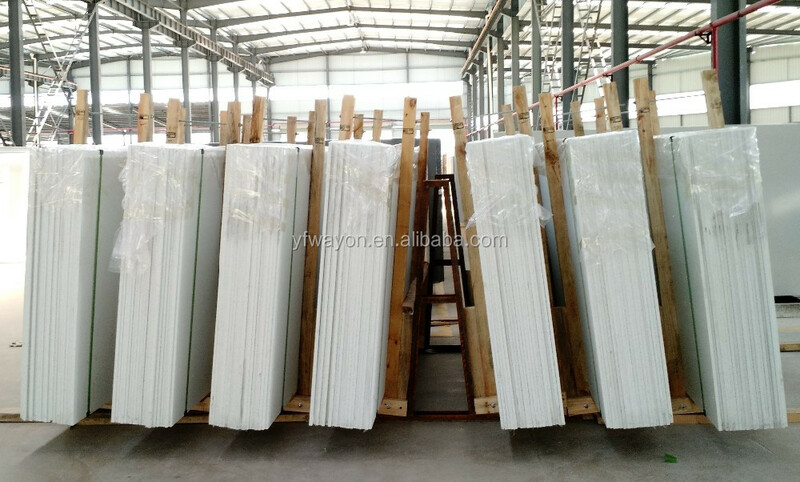 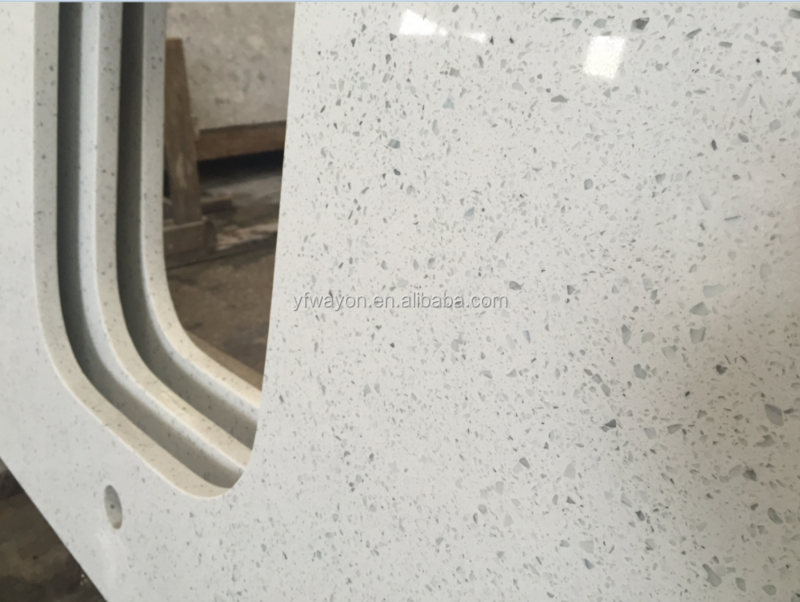 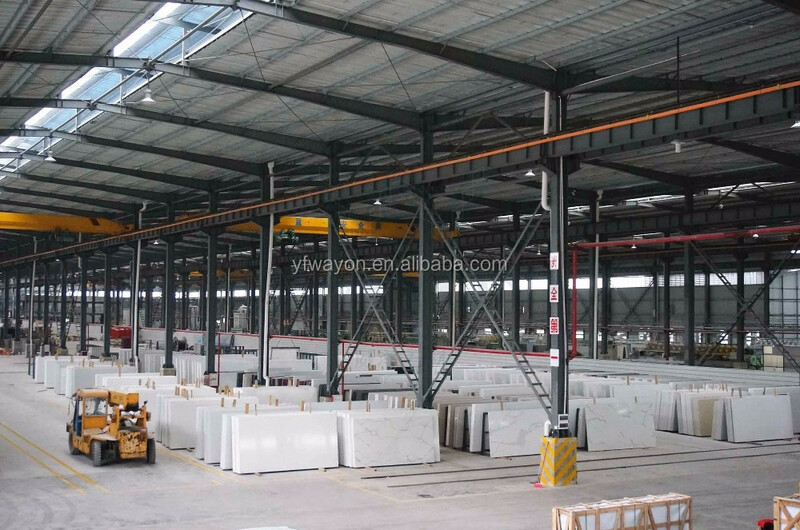 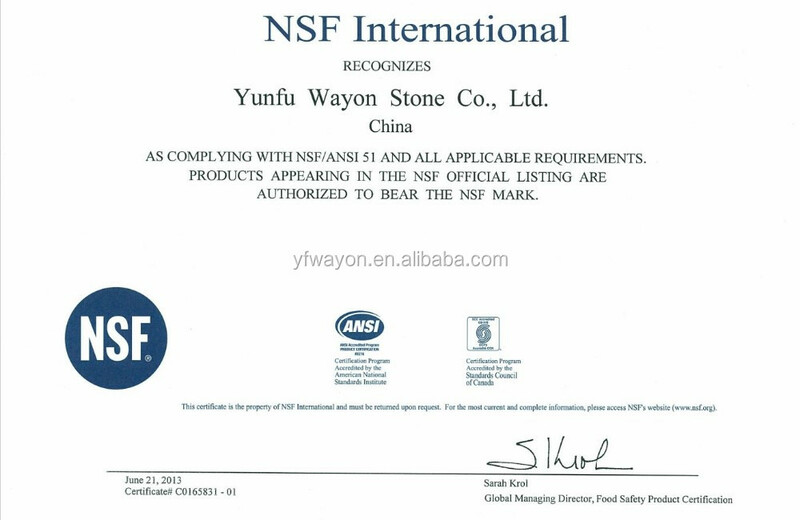 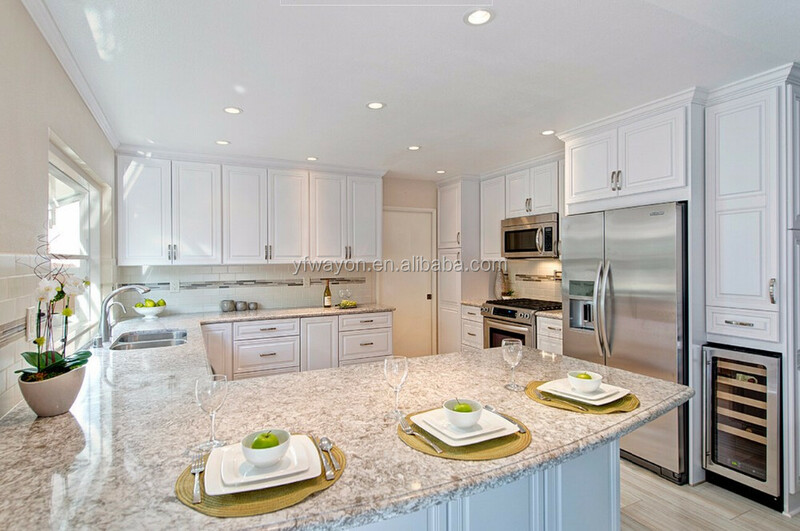 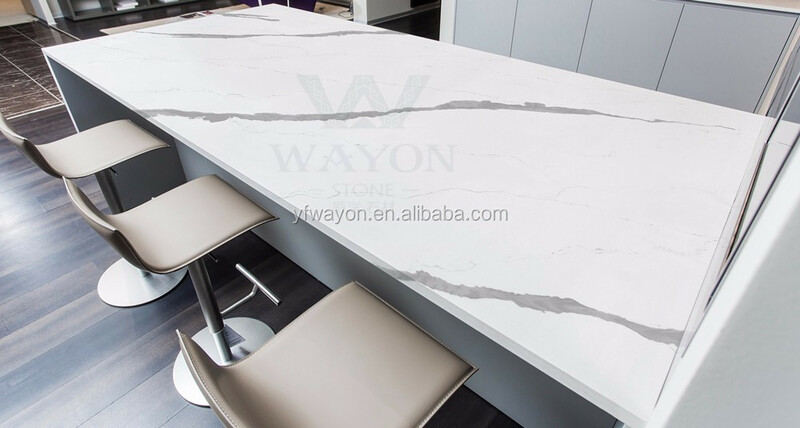 Wayon Stone manufacture the quartz slab, the kitchen countertop, vanity top, flooring tiles etc. 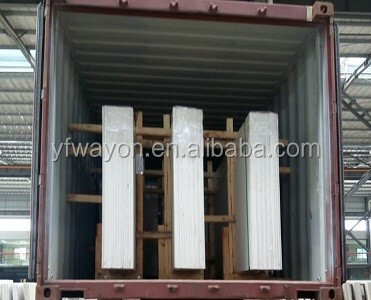 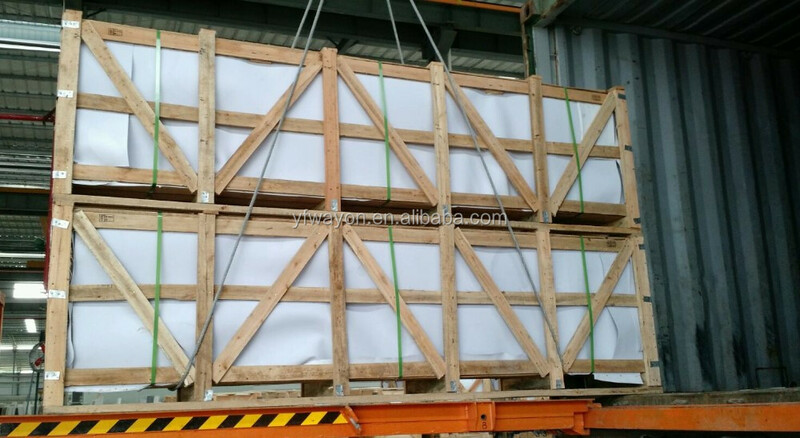 Countertops and Floor Tiles Packing. 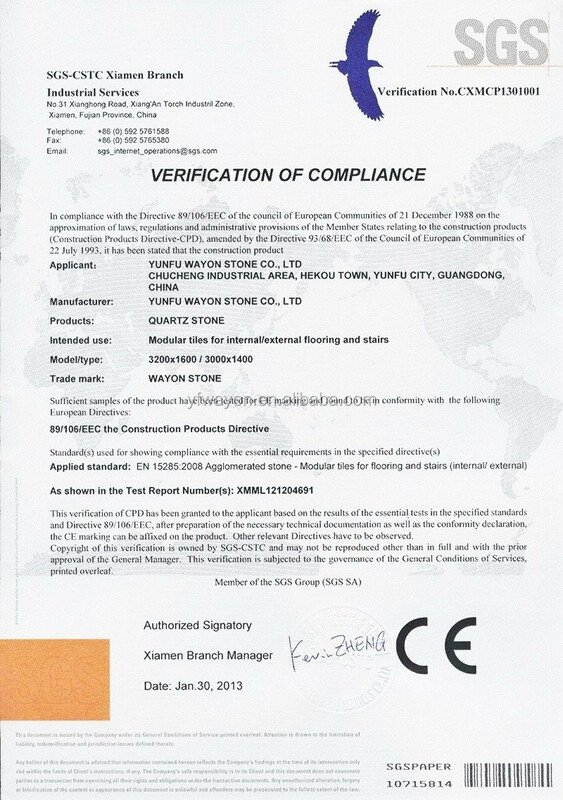 mark to enter the European market.